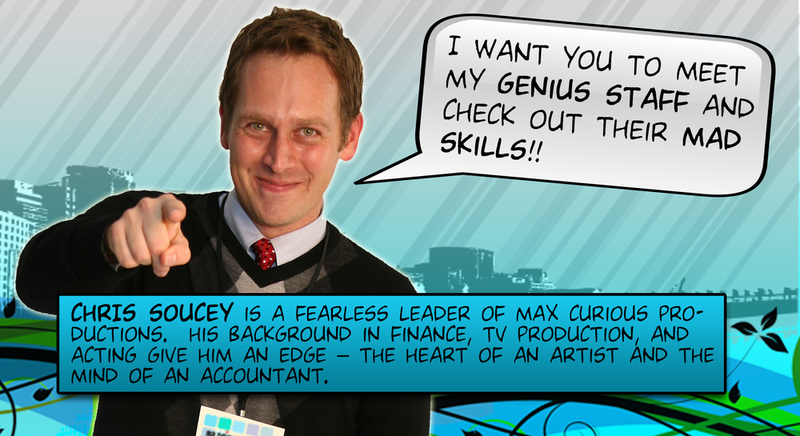 TEAM MAX — Creative video services for television, web, & beyond! Our experienced team of creative professionals bring a personal approach and award winning capabilities to our proven production process. Keeping a mindful eye on today's challenging economy and working with our network of crew and production resources, we produce high-end video quickly, efficiently, and inexpensively.